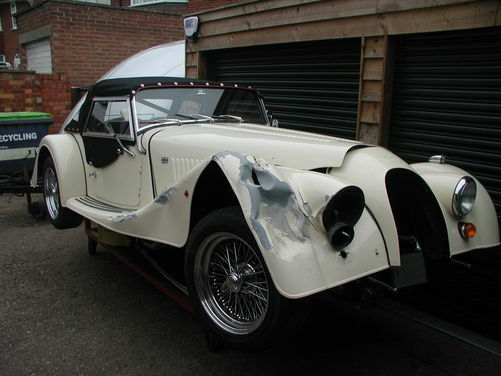 Techniques repair accident damaged Morgans on a daily basis. 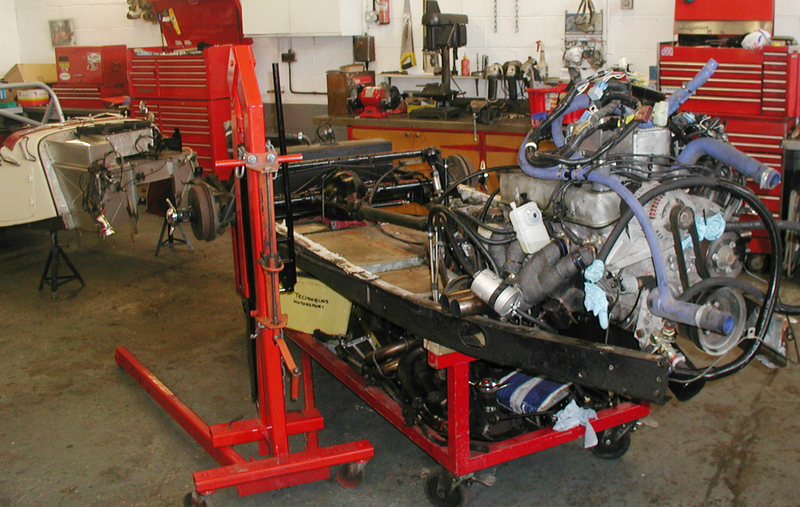 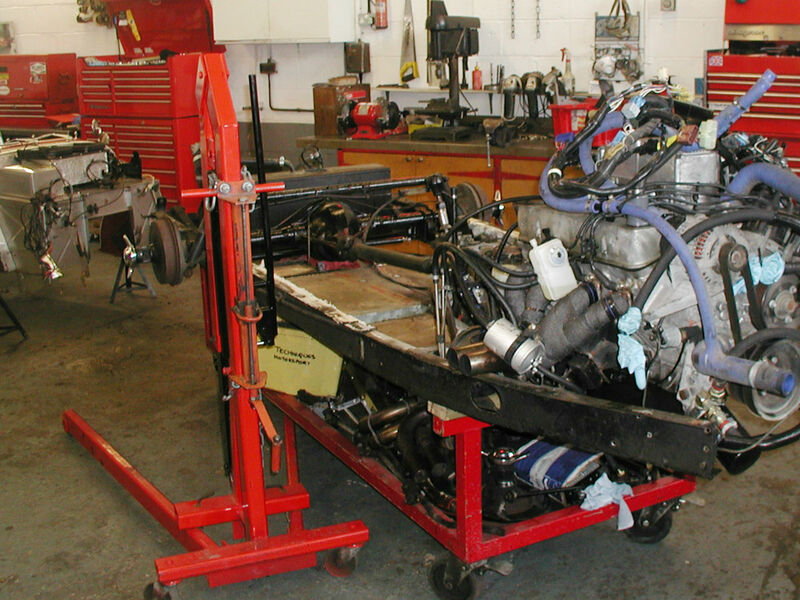 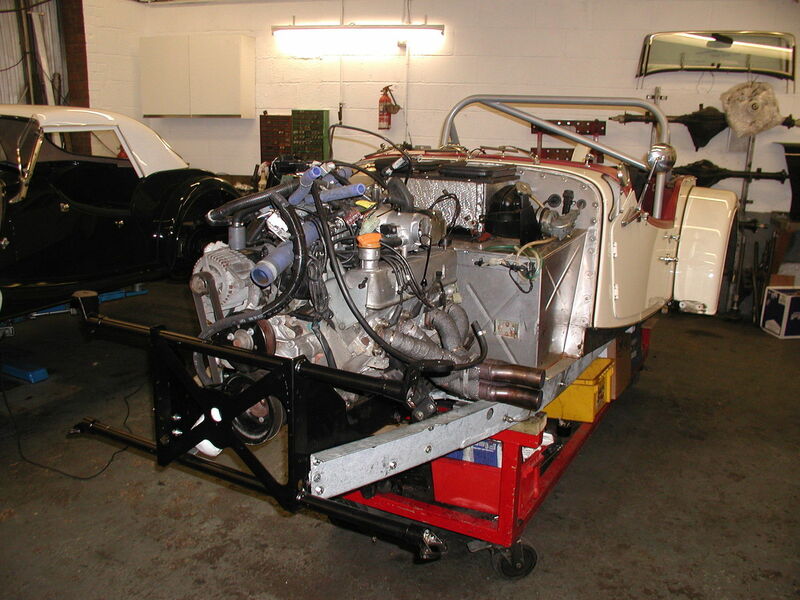 Our vast knowledge of Morgan cars and individual models will ensure your Morgan is repaired correctly and to the highest standard, using the same skills and genuine factory parts that originally created your Morgan. 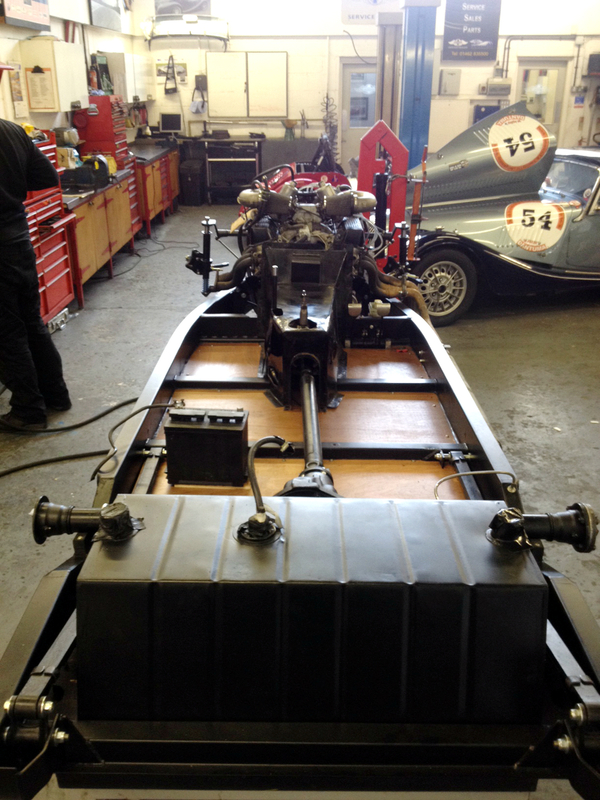 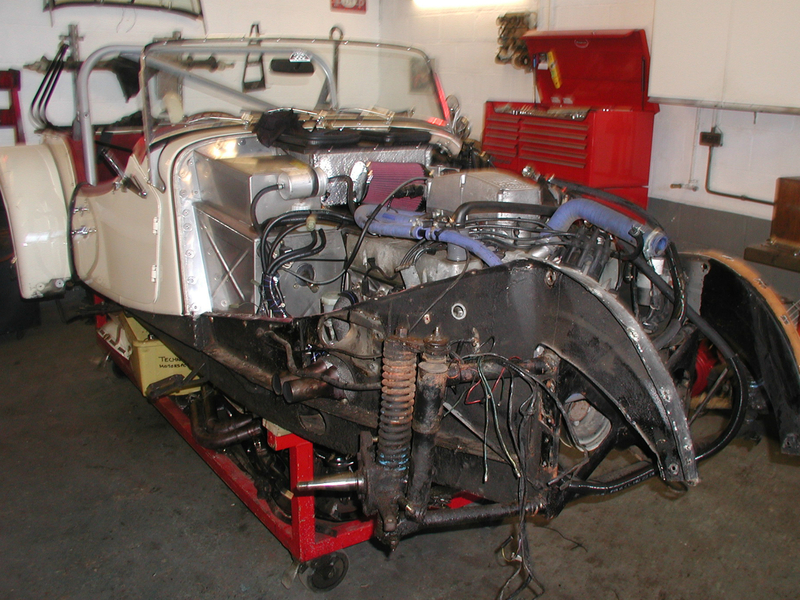 We will collect your Morgan from anywhere in the UK, take care of all insurance issues and once the work is authorised, we will have your Morgan repaired efficiently and back on the road as quickly as possible. 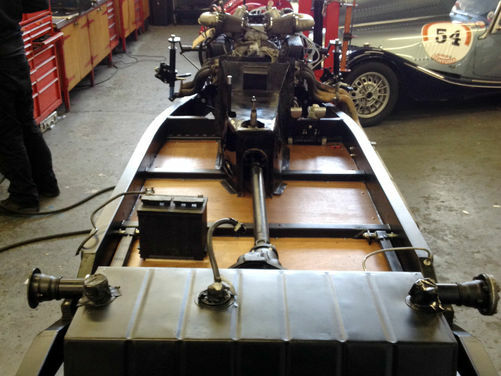 Techniques' experience in repairing accident damaged vehicles is recognised by the Morgan Motor Company and leading insurance companies. Our craftsmen take the greatest care and pride in their work to transform your accident damaged Morgan back to its former magnificence. 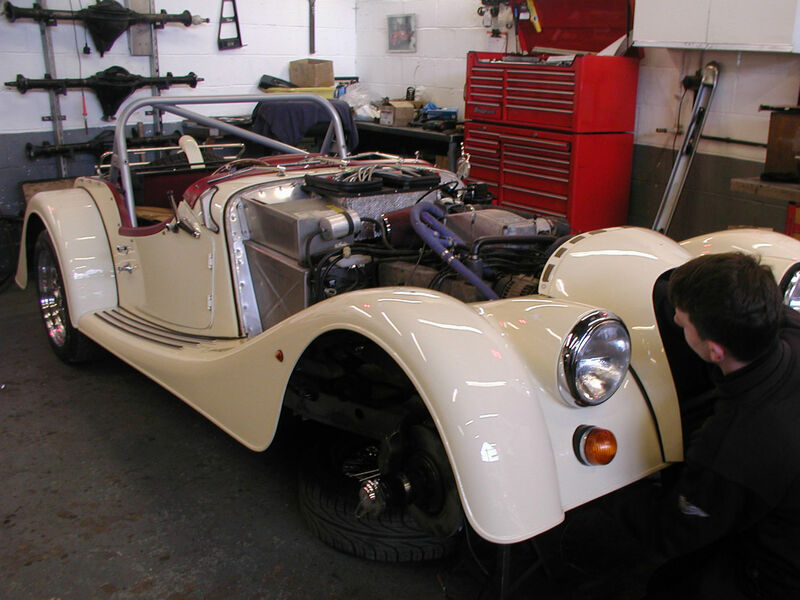 For the attention to detail that your Morgan deserves and to discuss your requirements, contact us here at Techniques 01462 835500.